John Britt cone 6 workshop at The Village Potters, February 3-4. I double booked myself and need to give up my spot. 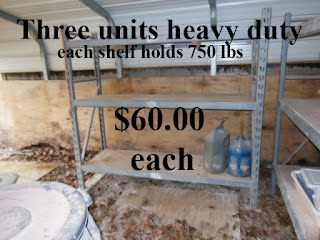 If anyone is interested, please call Stephanie at 203-767-0265 or peetyjones@yahoo.com. $225 for the weekend. According to stories passed down from his fourth great-aunt Evangeline, herself a village slave potter in Jamaica, relatives would place the vessels on the graves of the recently deceased. The jugs’ grotesquely exaggerated features were meant to scare off the devil as the departed went to heaven. Face jugs now give McDowell a medium to support contemporary social justice. 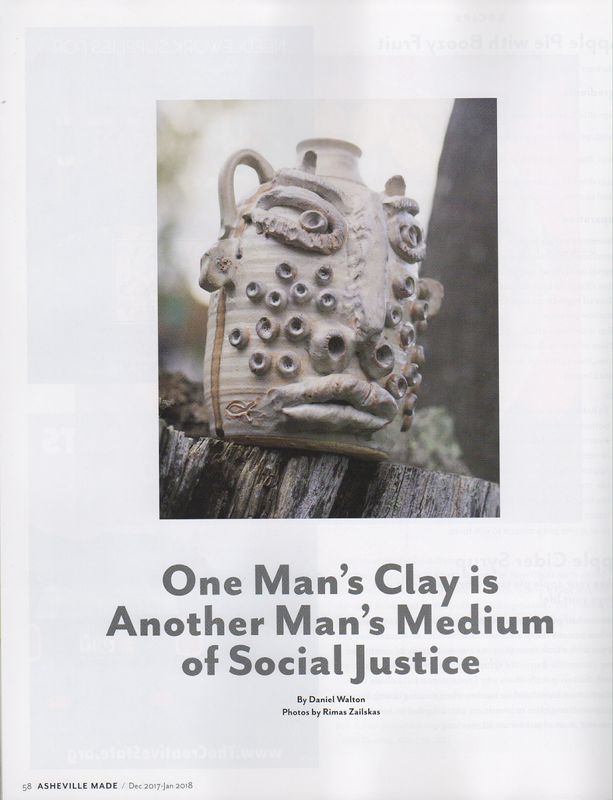 In his 2012 piece “Trayvon,” for example, the artist cut a hoodie-shaped hole from the side of a jug and placed a small face on the darkly glazed inside wall, highlighting unarmed black teenager Trayvon Martin’s attire and youth at the time of his killing. A very nice booth display. 17 pedestals of varying heights. All wood tops. 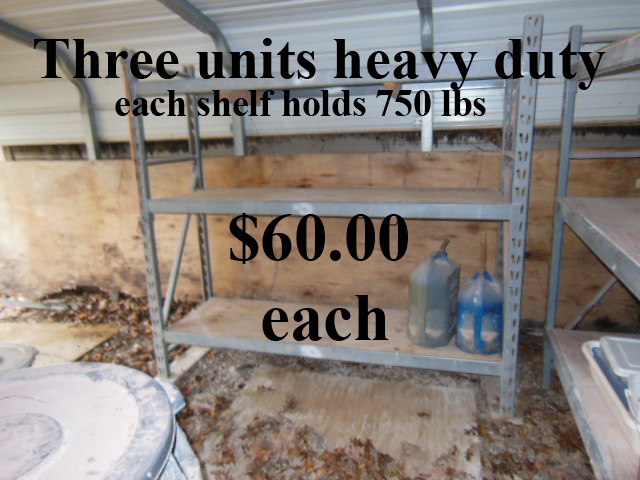 A nice 3 shelf unit all wood. 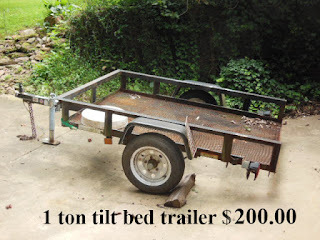 Everything folds FLAT for easy storage and travel!! He wants 300 for all. A steal!! 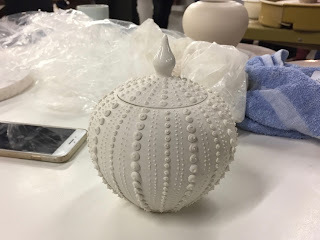 The final Clay Club of 2017 was a lot of fun! 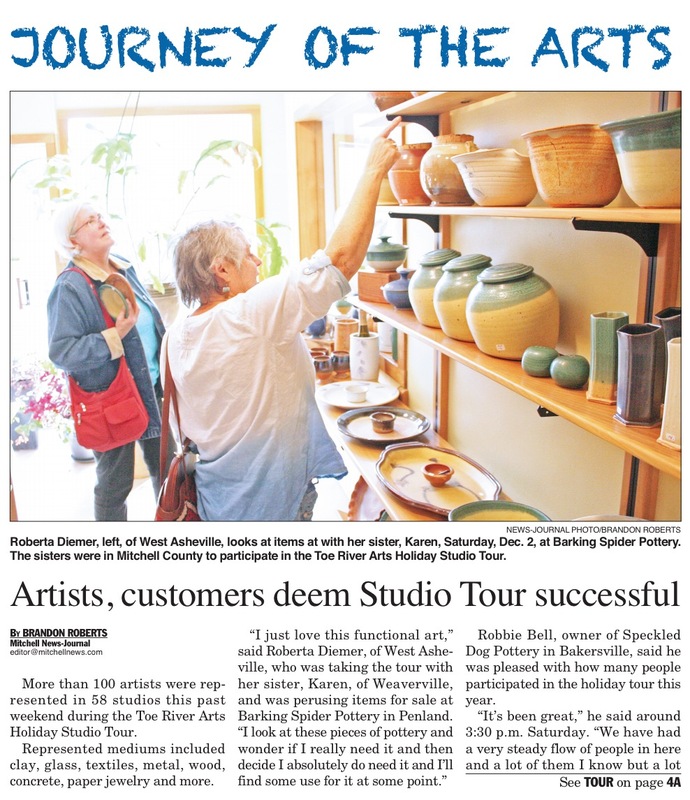 Thanks to Gabriel Kline, Anja Bartels and everyone at Odyssey Clayworks. The evening ended with the mug/cup/object exchange. Thanks to everyone who participated in that, and thanks again to Gabriel, Anja and everyone at Odyssey - and to everyone who came! 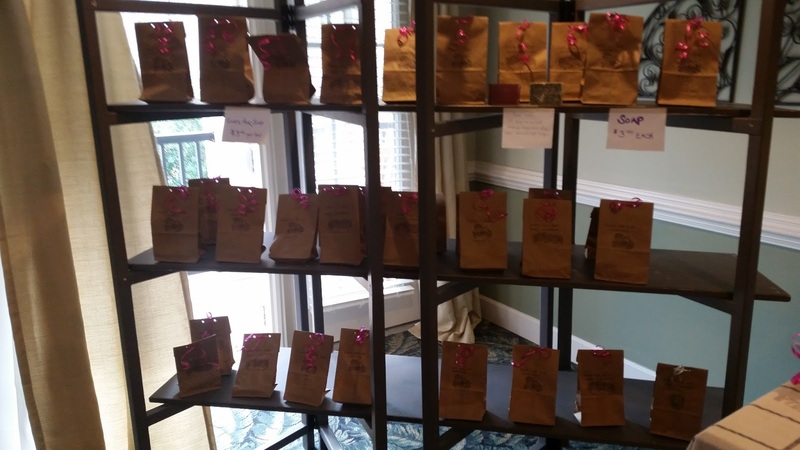 One last thing: we talked about how we might better organize carpools to Clay Club meetings, in particular for folks driving from Asheville and environs - if you’re interested in carpooling from the Asheville area and/or have thoughts about this, please let me know. 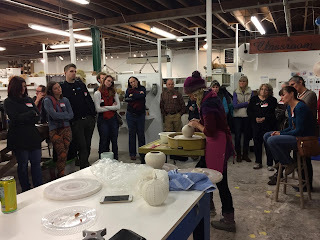 Clay Club on Wednesday at Odyssey Clayworks in Asheville! 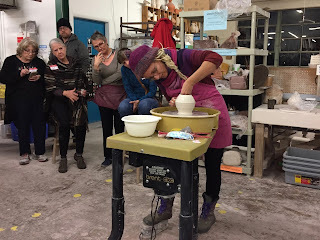 Clay Club is tomorrow at Odyssey Clayworks in Asheville! Thanks again to Gabriel Kline and everyone at Odyssey for hosting us. What: Team throwing demo and our annual mug/cup/object exchange. We just wanted to invite you all for our last opening of the season! Plus: wine, food and friends. 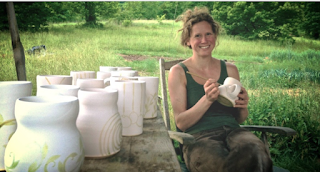 Julie is a local ceramicist working in Madison County at the Marshall High Studios at the old Marshall School building. Her work is the epitome of functionality, simplicity, and elegance. This is a great opportunity to chat w/ Julie and get to know both her and her work. You definitely won't be disappointed. 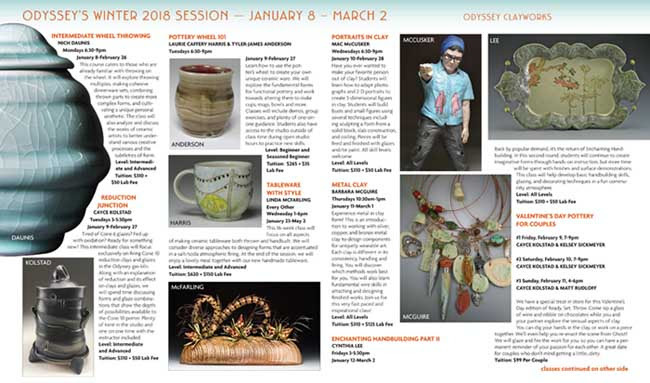 Now Enrolling Winter 2018 Classes at Odyssey Clayworks. Winter classes begin January 8. Please visit OdysseyClayworks.com for information about upcoming classes for adults and kids in Asheville! Hank Goodman in Arden has several items remaining for sale before he moves in two weeks. Details in the photos below. 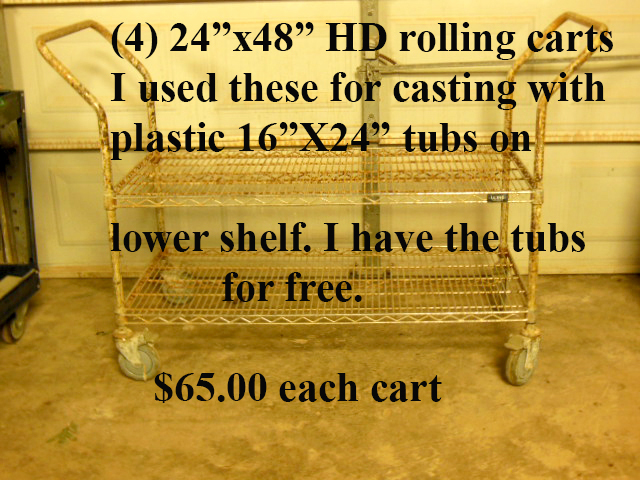 Contact Hank at hgstoneware@gmail.com. 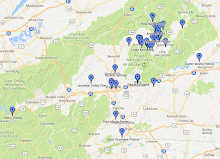 The Blue Ridge National Heritage Area kicked off the Blue Ridge Craft Trails this summer with a successful series of listening sessions around the region. 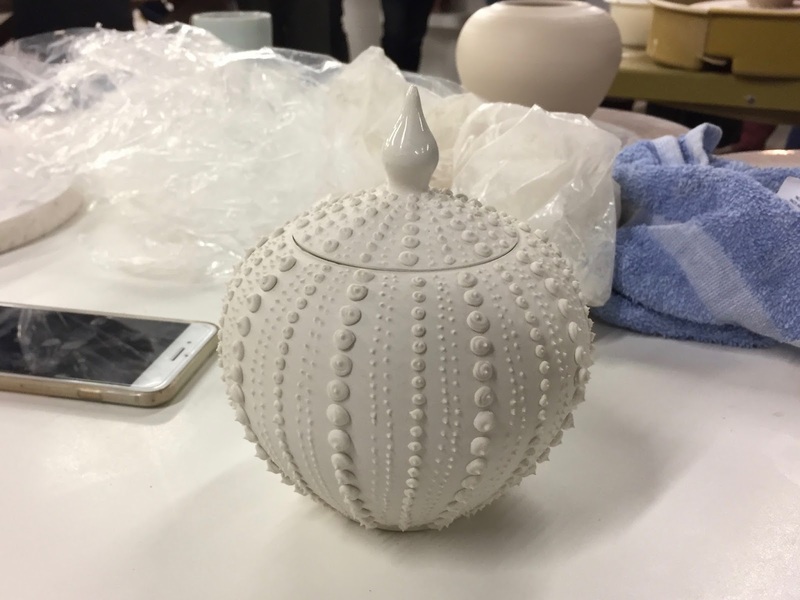 The project team outlined the potential of an online portal to guide more visitors to the region, connecting collectors with craft makers while showcasing our historic craft schools, galleries, and festivals. The seven listening sessions drew 119 participants to our partner sites: Blowing Rock Arts and History Center, John C. Campbell Folk School, Penland School of Craft and Toe River Arts Council, Qualla Arts and Crafts Mutual and the Museum of the Cherokee Indian, Southern Highland Craft Guild, Tryon Arts and Crafts School, and Yadkin Cultural Arts Center. 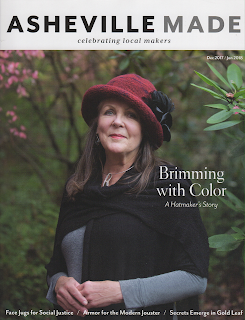 • The Blue Ridge Craft Trails project is a chance to gain national exposure. • Bottom line, artists need more visitors to get more sales. • The market for crafts appears to be changing especially with the Millennial Generation. 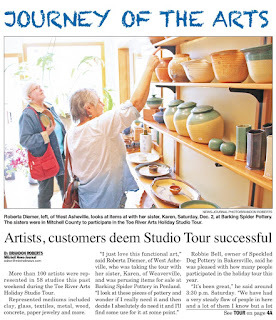 • Many artists are providing craft experiences, which could include studio tours, demonstrations, and hands-on classes. We collected 84 paper surveys and followed up with an online survey of 256 more respondents. 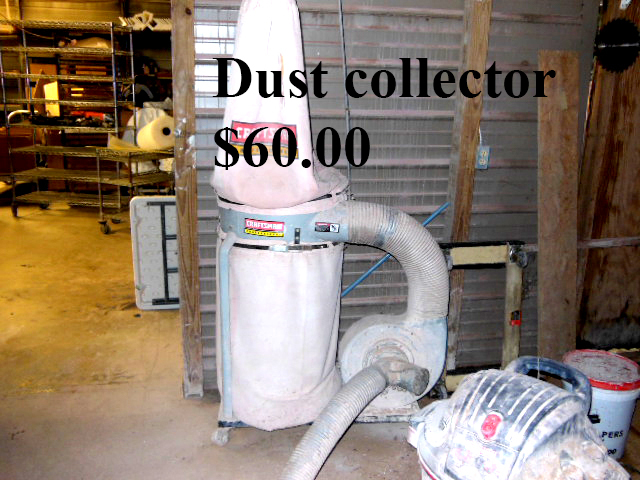 The project has, thus far, engaged 375 artists and sites. 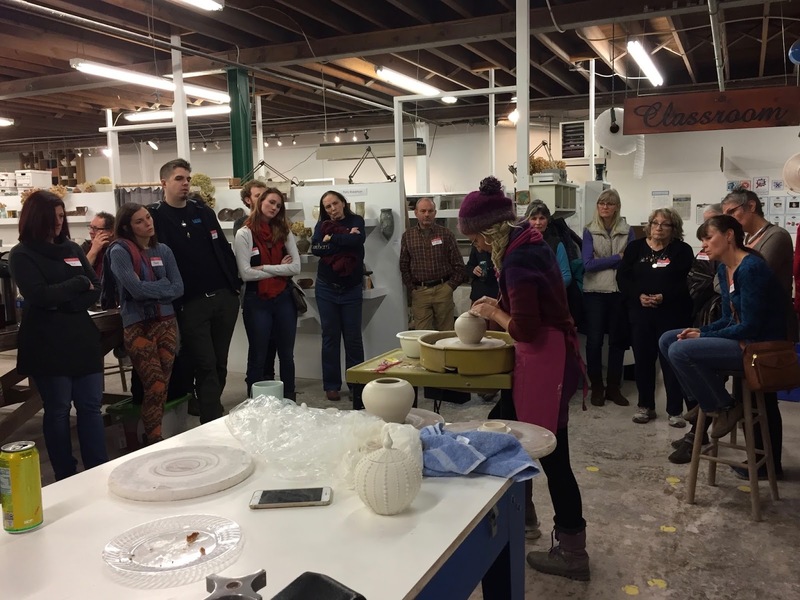 • The WNC craft sector appears highly fragmented in terms of the types of activities artists want to engage in. Many choose not to engage with visitors. 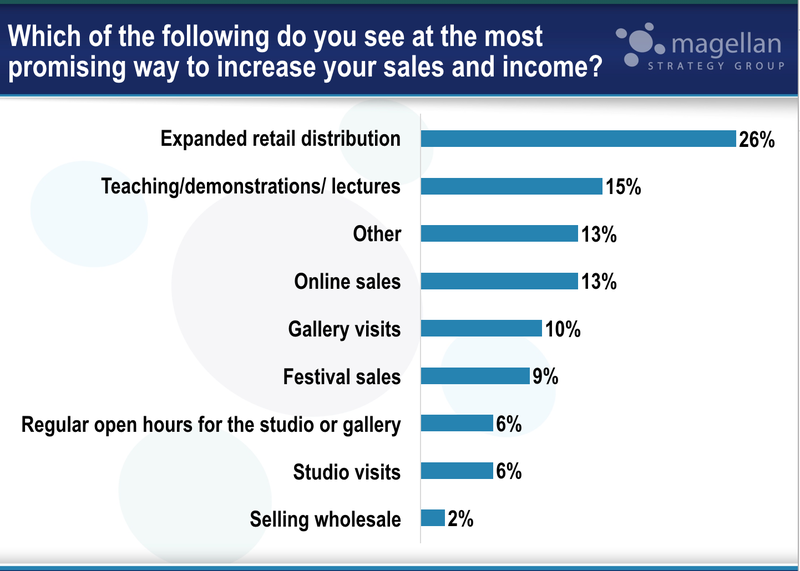 • In the online survey, only 6% said they thought studio tours were the most promising way to increase sales. 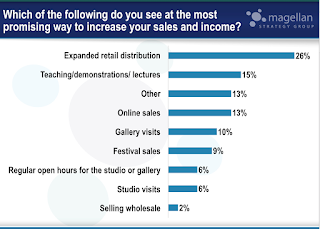 Another 14% said they currently offer studio tours (12% said so in the paper survey). • A majority of artists said they made some or all of living from crafts. But in the online survey, 29% of respondents reported that they make none of their living through crafts; in the paper survey, 19% said so. • On average, respondents reported that only 5% of their revenue came from online sales. Anna Fariello is also working to identify key cultural sites in all 25 counties to serve as anchor sites on the Craft Trails. Anchor sites would likely include schools, galleries, and arts councils with regular hours and open to the public. 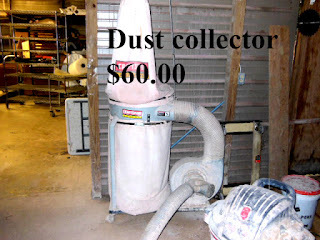 Subsequent work will be to expand the website listings to include individual artists and studios. Criteria for listings will be developed as the project advances in 2018. 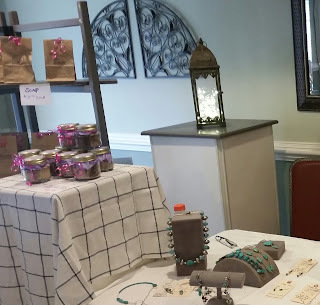 Meanwhile, the team will conduct more research into the craft consumer market this spring to determine what visitors will be attracted by the Blue Ridge Craft Trails. *Odyssey Dinnerware- Buy One Get One FREE! 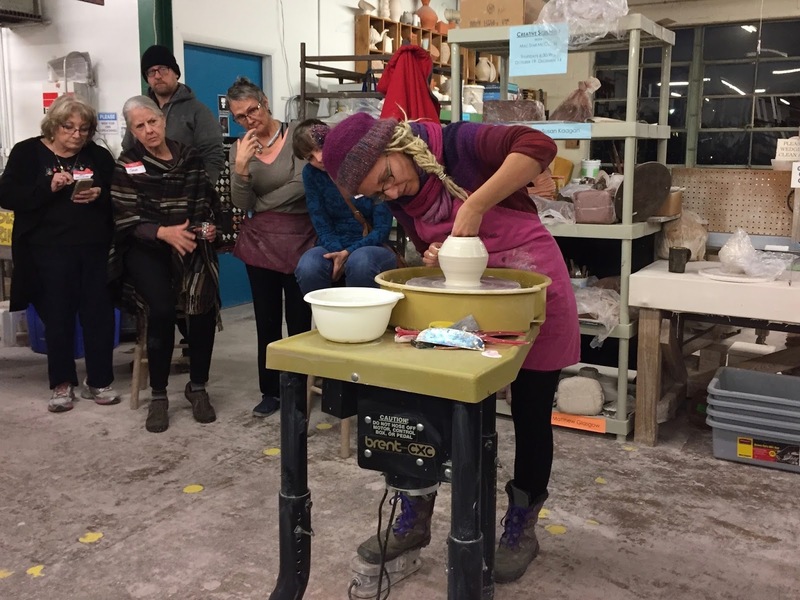 December Clay Club at Odyssey Clayworks in Asheville! 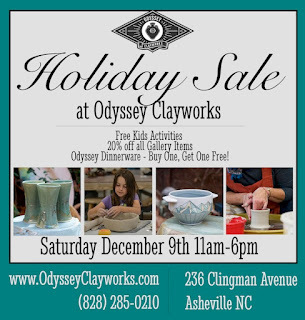 December Clay Club will be at Odyssey Clayworks in Asheville from 6-8 pm on Wednesday, December 13th. Thanks to Gabriel Kline and everyone at Odyssey for hosting us! 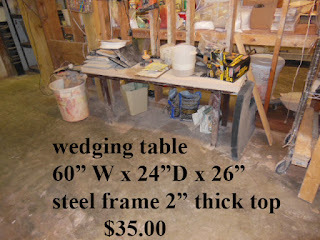 Gabriel is talking about doing a team throwing demo of a large (24”+) platter. Odyssey Clayworks is at 236 Clingman Avenue in Asheville. The Contact Page on the Odyssey website has a Google map you can use to get directions. Questions? Contact Gabriel at odysseyclayworks@gmail.com. 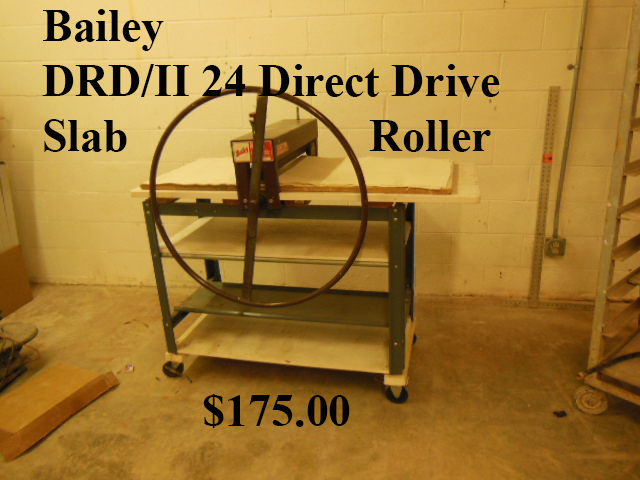 You can also contact me at amy@amywallerpottery.com or at 828-467-1183. As I posted back in September, John Britt has offered to hold an oil spot glazing and firing opportunity for January Clay Club. We’re changing the program slightly: glazing will take place during Clay Club on January 10th and John will fire the pieces after that. 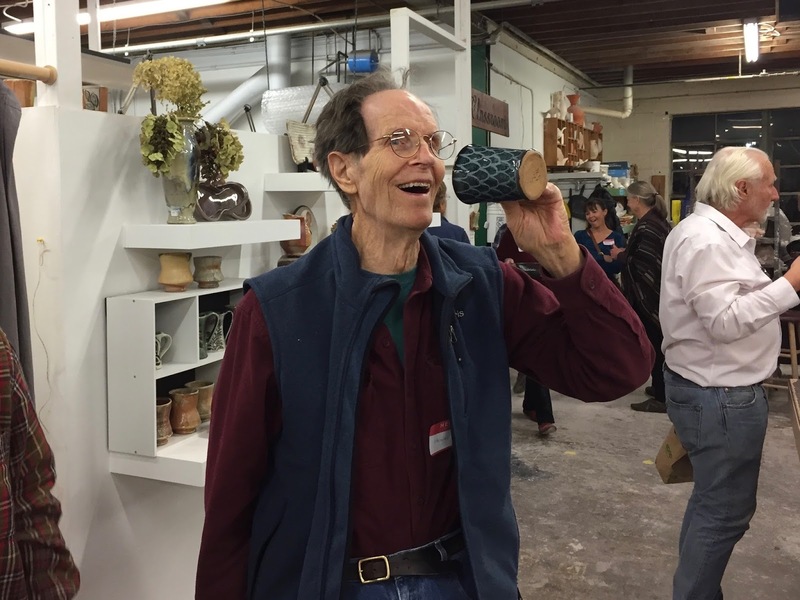 Folks can then come back to John’s studio to get their pieces or they can pick them up at the next Clay Club. John needs at least 10 people to sign up for this and so far I have heard from just two. 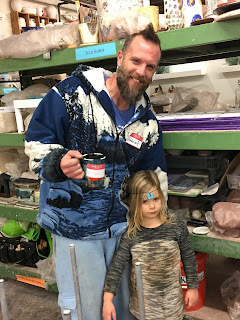 This will be a high fire oil spot firing and pieces can be made with any high fire/cone 10 clay, including clays from Highwater, Laguna (available at The Village Potters) and STARworks. The amount of space each person will have will depend on the number of people who sign up. Want to participate? 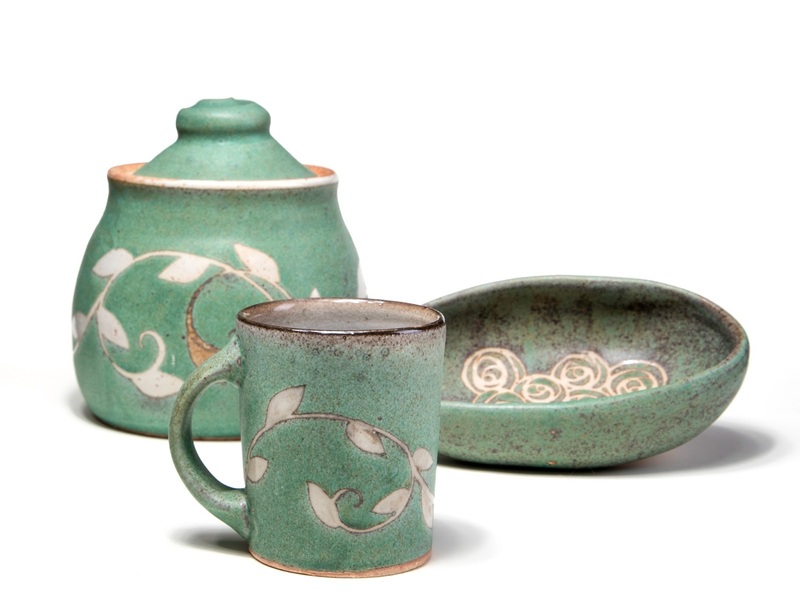 Send me an email (amy@amywallerpottery.com) by December 15th and let me know. P.S. 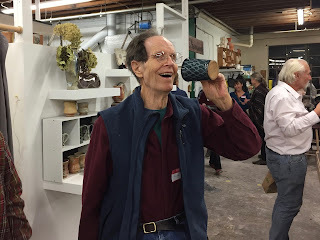 We’ll have our annual mug/object exchange at Odyssey Clayworks in Asheville on Wednesday, December 13th. More details about that coming soon! The Big Crafty this Saturday and Sunday in Asheville! 150 amazing artists. So much love. Celebrate the vibrancy of the craft community with us!